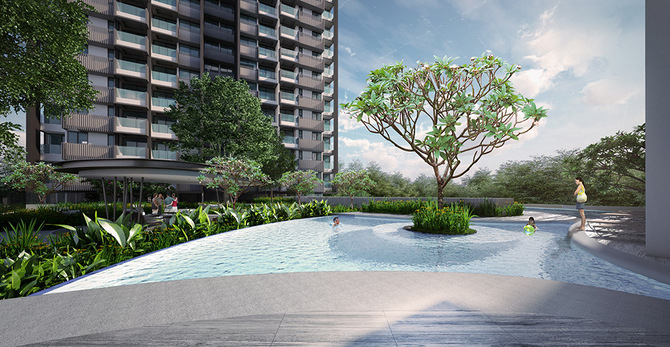 Trilive at Kovan a rare new freehold condo near Kovan MRT at the edge of city fringe in district 19 with convenient access to amenities, schools and excellent connectivity will be launching soon for sale. 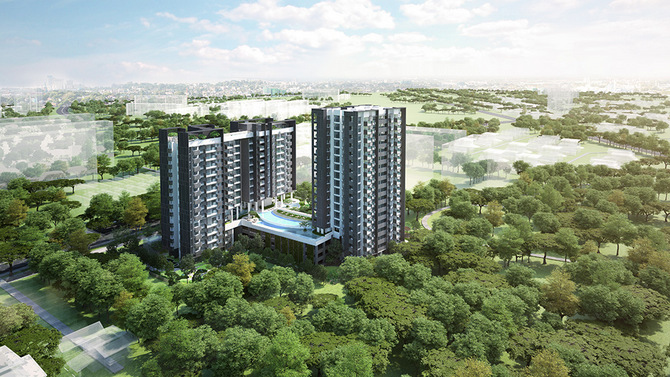 TRILIVE at Kovan build for "three Generations to Live In" is another rare freehold condo near MRT launching soon. 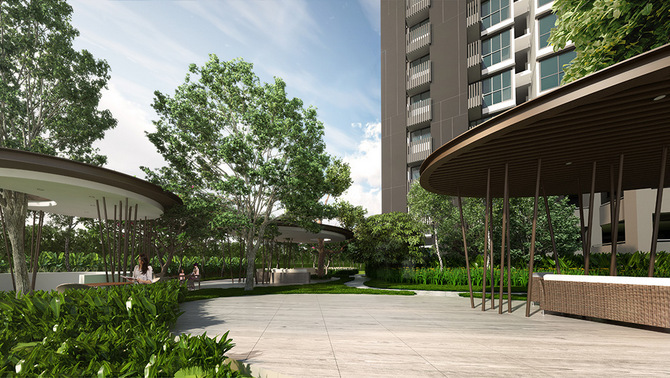 It is a much-anticipated development as it is likely to be the second last freehold land site in the mature Kovan township within 10 mins walk to the Kovan MRT. 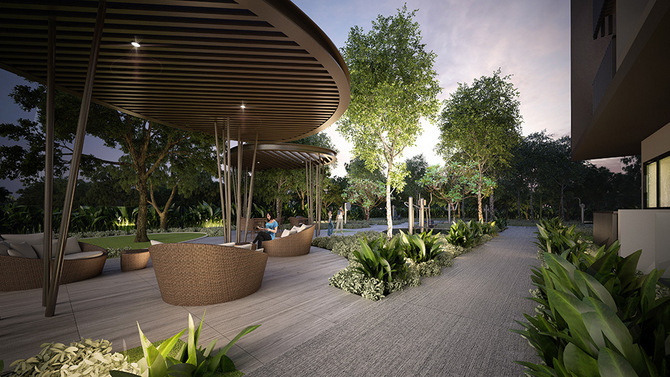 TRILIVE at Kovan is located at 111 Tampines Road, developed by Roxy-Pacific Holdings Limited over the former Yi Mei Gardens land with a land size of close to 80,000 sqft. 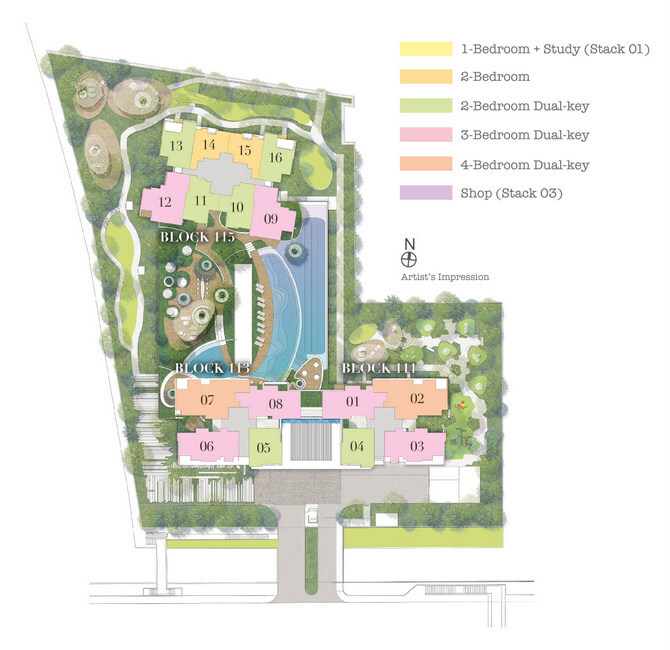 It will comprise of 3 towers housing 222 residential units and 2 shops with unit type of 1 bedroom to 4 bedroom which comprise mostly of the Dual Key configuration on the offering. This the perfect choice for investment as well as for extended generations living under one roof an even to have an office right next door perfect for home business. 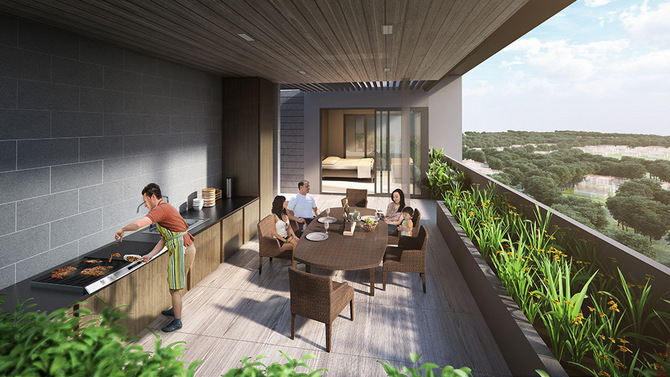 TRILIVE at Kovan offers triple levels of enjoyment with triple levels of lifestyle facilities. 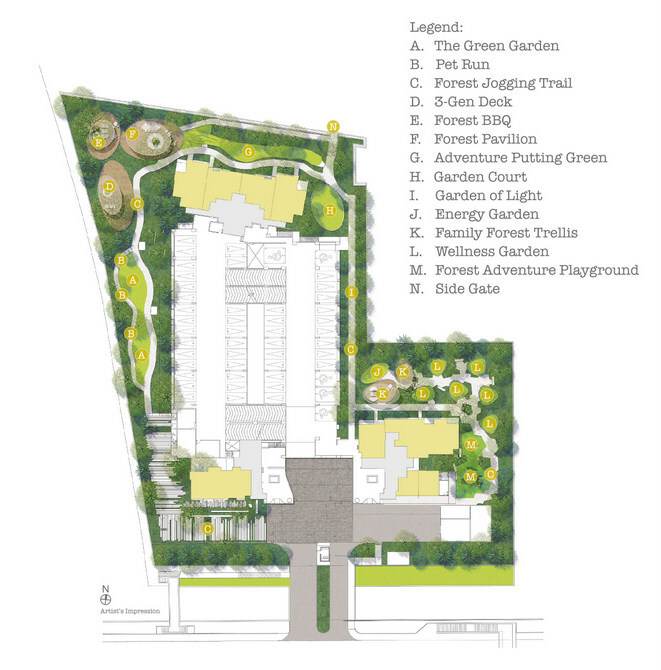 On the ground levels there are beautiful landscape forest theme gardens with BBQ pits and kids playground. The next level of facilities is located on the 4th floor. 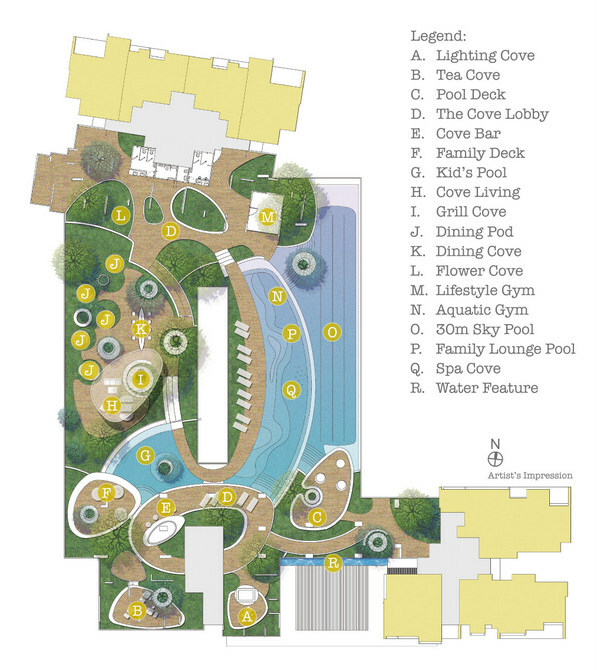 Here residents can relax to a resort styled Cove like living environment. surrounded by a family lounge pool, a kids pool and a lap swimming pools and a aquatic gym the perfect retreat while keeping fit. To top it all is the Sky Terrace facilities with chillout lounge and BBQ pavilion within a garden setting and even a unique Sky Suites complete with a private jacuzzi and gourmet kitchen for the prefect staycation for your guest staying over. 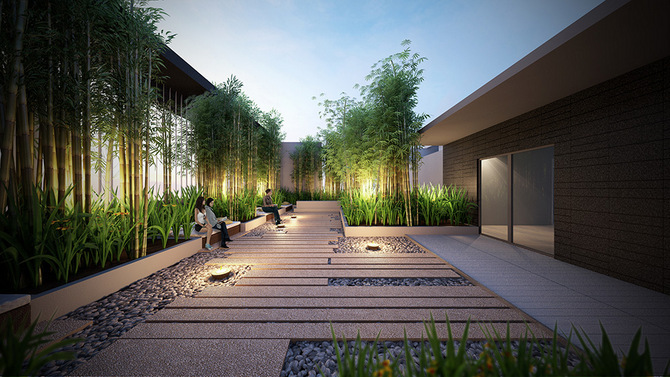 The development promises contemplative spaces, that gives constant views of the evergreen environment, starts in sunrise to sunset. Featuring generous and reasonably designed all are created with exceptional class, ensuring complete comfort. 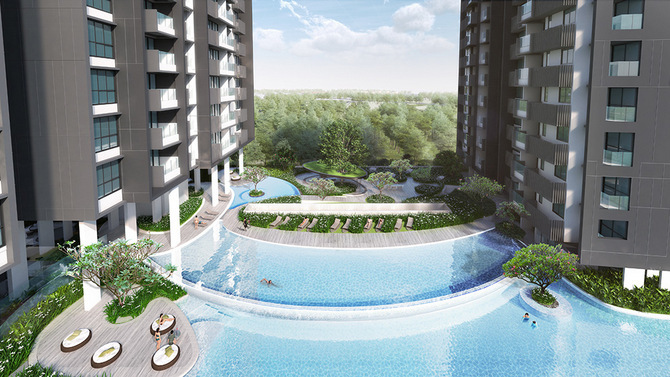 Trilive captivating design presents a new standard of quality living to suit your taste and style. 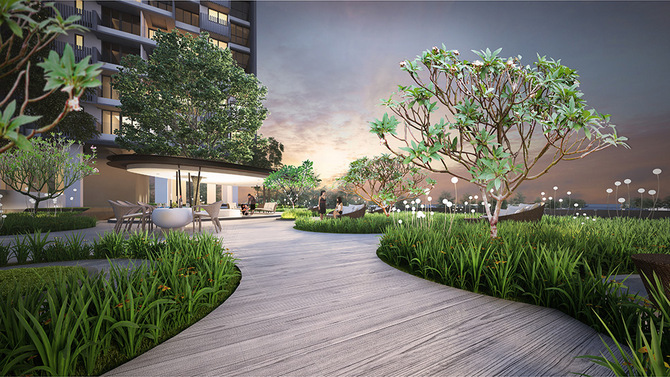 Situated in a mature Kovan neighbourhood just at the edge of city fringe Trilive at Kovan is endowed with excellent connectivity. 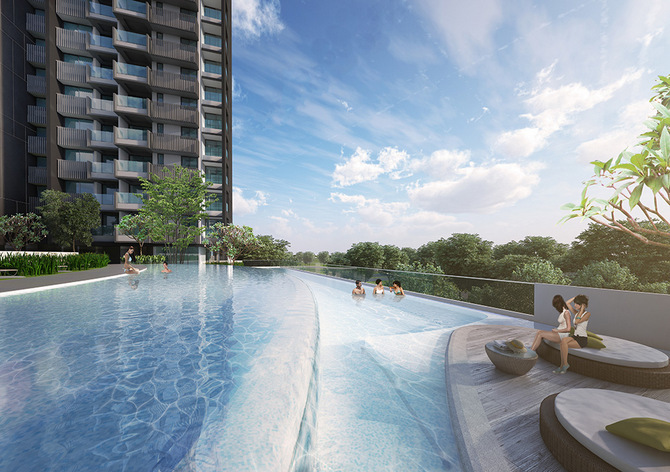 Major expressways such as the Kallang Paya lebar Expressway (KPE), Tampines Expressway (TPE) and Central Expressway (CTE) all within 5 mins drive away making travel to the CDB, Marina Bay and the Changi Airport a breeze. It is also well supported by the public transport. The Kovan MRT station is just a 8 mins walk away and traveling to the city central area like Orchard Road, Harbour Front and Marina Bay a short 20 mins train ride. 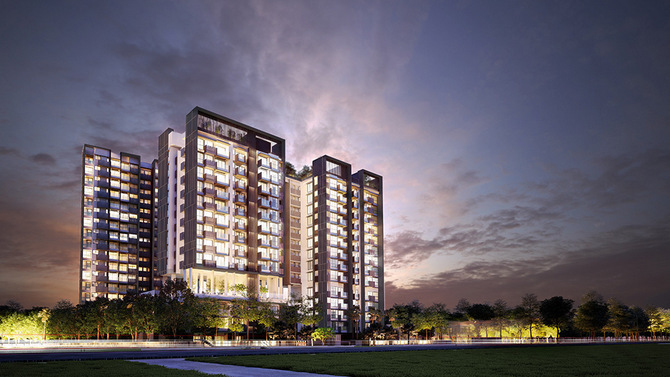 Being a mature housing estate within district 19 with a long history behind it, Kovan is popular residential estate as it has a wide variety of amenities within easy access. 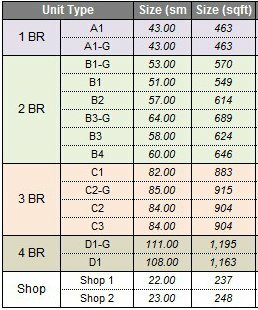 There are 2 supermarkets, NTUC and Cold Storage, major local banks, 2 wet markets, 2 food centres, clinics, tuition centers, eateries and The Heartland Mall are all within 8 mins walk away. For even more shopping theraphy the NEX Mega Mall is just one train stop away. TRILIVE at Kovan is the perfect home for families with schooling children. There are many good local schools from primary to Pre-U within 2 km radius. These schools are Bowen Secondary School, Serangoon Junior College, Paya Lebar Methodist Girls' Primary School, Monfort Secondary School, Holy Zhonghua Primary School and many more. Be surprised with its stunning finishes and perfect location to cater all your needs, taste and style that you have been searching for. With Trilive, a satisfying fun-filled lifestyle awaits you. At Trilive there are units for to cater to every needs. Choose from a choice of 1 bedroom to 4 bedroom unit and special 2 bedder, 3 bedder and 4 bedder dual key units for extended generation living or excellent choice property for both investment and own stay. 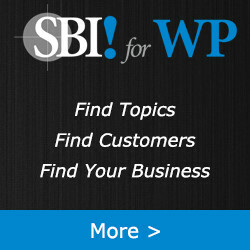 Register for Your Appointment Now! 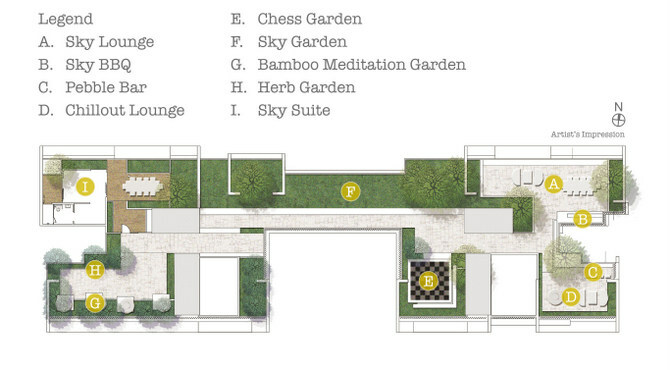 DON'T Miss this RARE Freehold development at the City Fringe near MRT, (last freehold site near Kovan MRT). Now with Special EXTRA Discount! (Till Mar 2015) !